Mazda is set to end its involvement in the Road to Indy program when the current season reaches its conclusion in September. 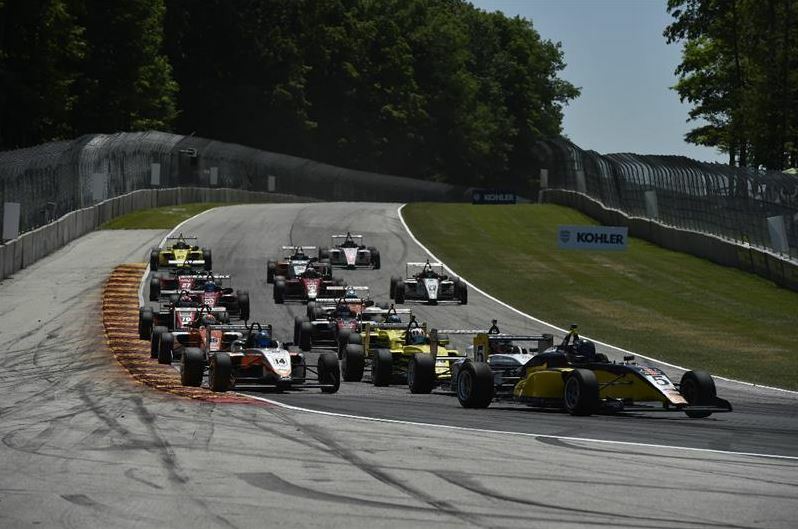 It will make this year’s scholarship winners the last under the current program, which will see the USF2000, Pro Mazda, and Indy Lights championship winners all receive Mazda Advancement Scholarships for next season. The Mazda Road to Indy Global Shootout will take place as scheduled in December. “On behalf of Mazda, I’d like to thank Andersen Promotions and everyone involved with the Road to Indy for a wonderful nine years, but the time has come for Mazda to focus our resources into other areas of our motorsports footprint,” said John Doonan, Mazda Motorsports Director. Indycar released a brief statement thanking Mazda for its contribution. “The Road to Indy program has staged great racing over the years while developing teams and drivers for the Verizon IndyCar Series, and that will continue with plans soon to be announced,” read the statement. 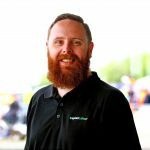 Mazda became involved with the Road to Indy program in 2010, and has since tipped in more than $12 million to help drivers climb the ladder towards the Verizon IndyCar series. A total of 27 drivers who attempted to qualify for this year’s Indianapolis 500 made their way from Indy Lights, including 2017 IndyCar series champ Josef Newgarden. Matthew Brabham and Anthony Martin won the USF2000 titles in 2012 and 2016 respectively, with the former also backing up to claim Pro Mazda in 2013.